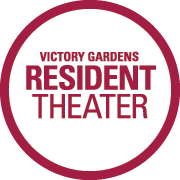 On 4/15 I got a chance to sit down and chat with Tony Mendoza and Alberto Mendoza on the set of their show Graham Cracker at the Den Theater in Wicker Park. Tony is the Managing Artistic Director of Broad Shoulders production, a “whatever the story needs to be” company started in 2009. “Whatever story you have, we will figure out the best way to tell it,” Mendoza said. He calls the work he does “mixed form storytelling and together, he and Alberto make multimedia performance projects that blend film, theater. A Chicagoland native, Tony has been working on Graham Cracker for the better part of 6 years, and he and Alberto and I got to know each other a bit better. Over the coming years they would work without major institutional support, working on the show after the day job, and the side job, and pushed each other to tell the story of Graham Cracker, a story about identity, moving on, growing up, and forgiving. 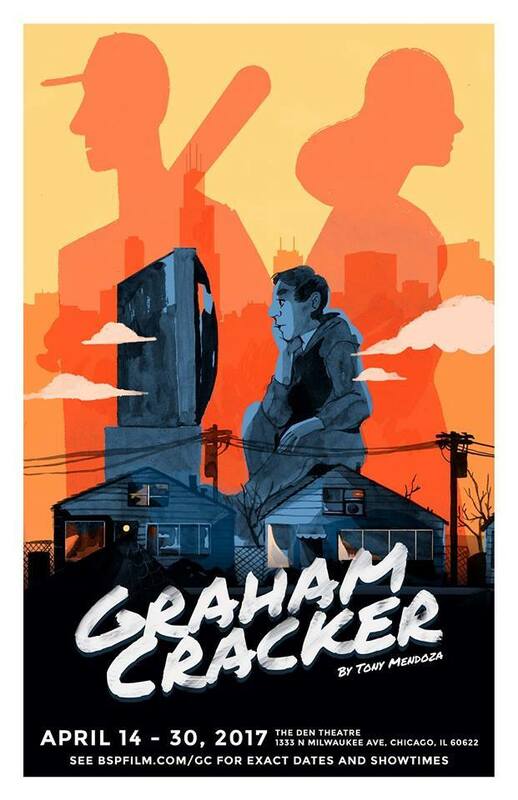 Graham Cracker is a unique coming of age story that navigates the cultural gap between first generation children of immigrant parents, reconciling the past, and re-building relationships. For the characters in Graham Cracker, Spanish is a second language, something that was seen to be a disadvantage by their Spanish-speaking parents and grandparents, and the sacrifice of a rich family and cultural history for the chance at success. Tony and the Graham Cracker team confront what it means to be American, and how the images of American-ness are transmitted and represented. This show represents the culmination of years of work and in many ways is exemplary of the nimbleness and flexibility of self-made art, and self-produced work. What I gathered from Alberto and Tony is that there’s a sense of community in Chicago, where“it’s about the work.” There are chances and opportunities to tell your story in this city that might not be found elsewhere. All that said, Tony and Alberto acknowledged that there’s a possibility of isolation in self-production, and the existence of a community that provides communication between artists of color creates a network of support is invaluable. Tony and Alberto talked about the need for innovation in the theater, and how Graham Cracker’s incorporation of film works in their favor, draws people in and diversifies the talent of the actors. As we drew the interview to a close, I asked Tony and Alberto what they would like audiences to walk away with.